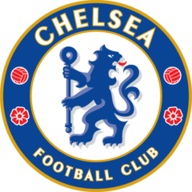 Chelsea are one of three Premier League teams to have registered four wins from four matches, alongside Liverpool and Watford. Asked which teams are in title contention, boss Maurizio Sarri said: "At the moment I can answer Man City or Liverpool, at the moment. "It's very difficult. The gap was 30 points at the beginning of the season." 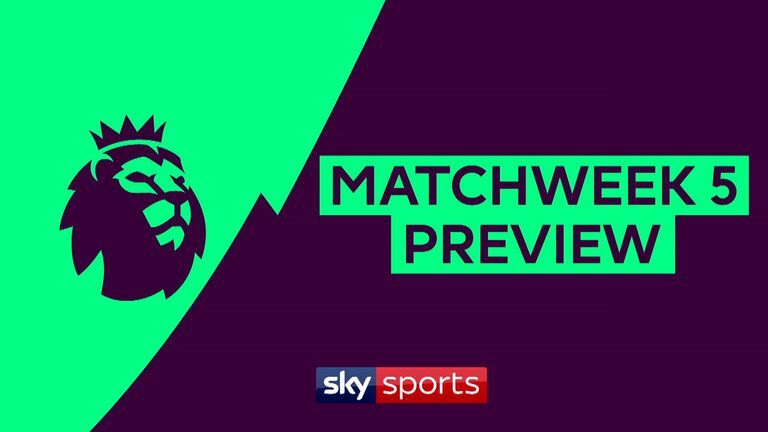 Cardiff have picked up just two points from their opening four Premier League games and are one of five teams still without a win. Things don't get much easier with this trip. In fact, Cardiff's only league win in the last 55 years against the Blues was at Stamford Bridge in 1981. Cardiff manager Neil Warnock wants to sign Chelsea and Wales teenager Ethan Ampadu on loan in January. Warnock says he will speak to Chelsea officials about the prospect of signing Ampadu on loan in the next transfer window. Midfielder Ampadu, who celebrated his 18th birthday o Friday, shone for Wales against the Republic of Ireland and Denmark during the international break. "I will be speaking to somebody at Chelsea about one or two things," Warnock said. "I think they should loan him (Ampadu) to us and I could help him as well. Maurizio Sarri will make a late decision on the fitness of players who returned from international duty. Cesc Fabregas is returning to full fitness but won't be ready to play this weekend. Emerson Palmieri, Davide Zappacosta and Ruben Loftus-Cheek have had knocks which could see them miss out. 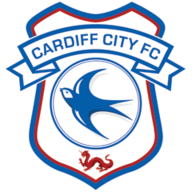 Cardiff City's Josh Murphy (hamstring) and Aron Gunnarsson (knee) are back in the squad for the trip to Stamford Bridge. However, Nathaniel Mendez-Laing remains a few weeks away from returning with a knee injury. Chelsea have lost just one of their last 51 home Premier League games against newly-promoted opposition (W42 D8 L1), with that defeat coming against Bournemouth in December 2015. 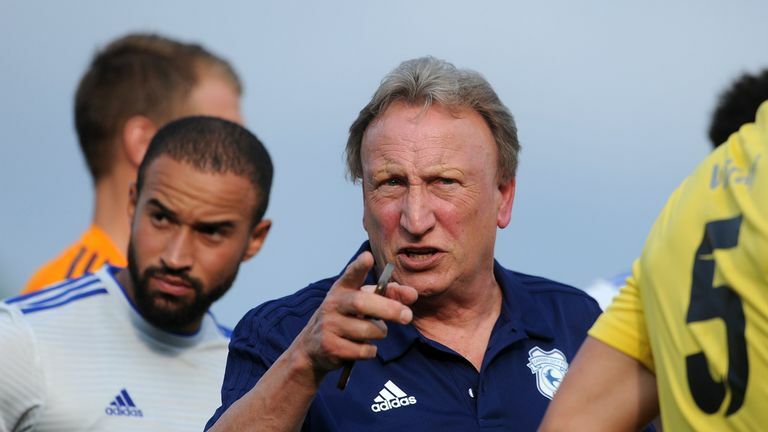 Cardiff are winless in six matches in all competitions (W0 D3 L3), their worst run under Warnock; they last went on a longer run without victory between January and February 2015 (eight games). Warnock is without a win in 10 Premier League games (W0 D5 L5) - he has never gone 11 consecutive Premier League matches without victory. Maurizio Sarri could become the fourth manager in Premier League history to win his first five games in the competition after Carlo Ancelotti (6), Pep Guardiola (6) and Craig Shakespeare (5). Since the start of the 2016-17 season, Chelsea's Marcos Alonso has been directly involved in more league goals than any other defender in Europe's big five leagues (14 goals, 7 assists).